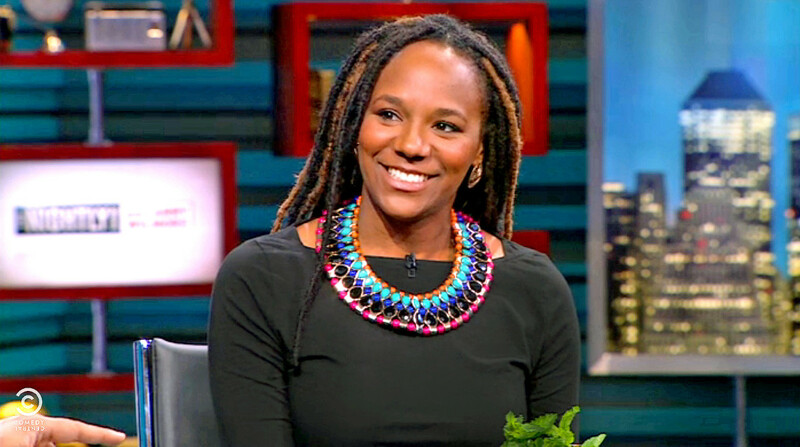 Activist Bree Newsome made headlines in 2015 when she decided to remove the Confederate flag from the South Carolina statehouse. 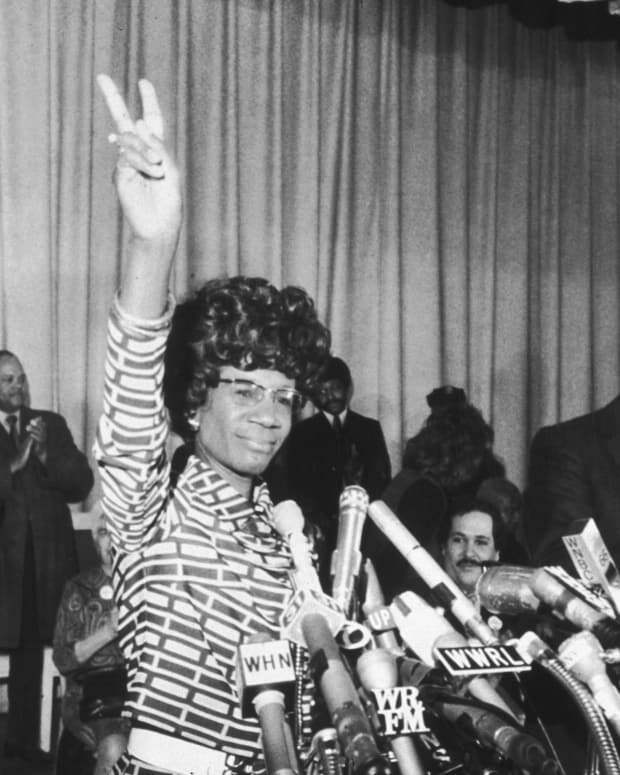 For Black History Month on Biography, Newsome writes about the importance of being an engaged citizen and not taking democracy for granted. Activist Bree Newsome drew national attention in 2015 when she climbed the flagpole in front of the South Carolina Capitol building and lowered the confederate battle flag. When I was in the eighth grade, my history teacher directed the class to imagine ourselves as children living during Colonial America and to make a little booklet detailing what our daily life would have been like. I chose to imagine myself as an enslaved black child — as I most likely would’ve been in America in the 1700s and as some of my ancestors most certainly were — much to my teacher’s consternation. 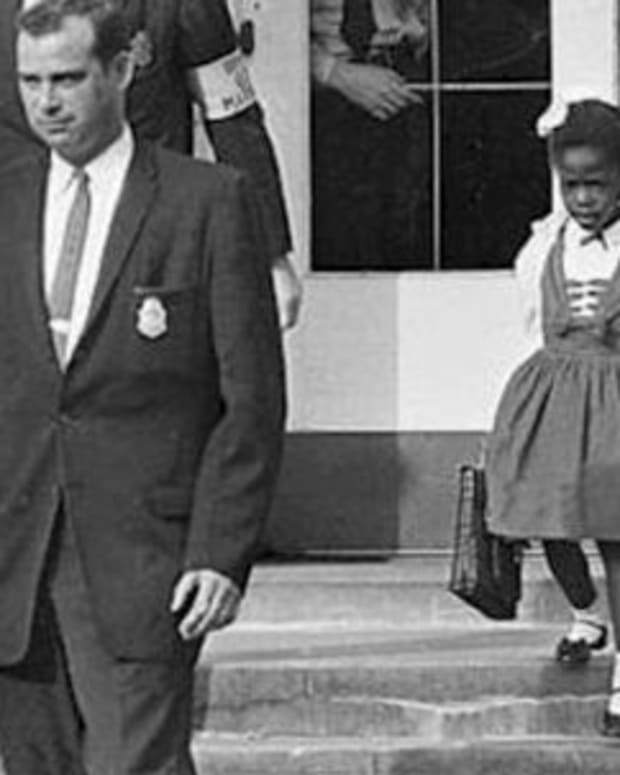 I experienced several incidents such as this while studying U.S. history in grade school, incidents that made plain there existed a tension between what was and wasn’t being taught in the classroom. Black History Month further exposed the tension as this time was set aside to focus on history that was overlooked most of the school year. As I studied the black experience in America, what emerged for me was a history of resistance and resilience. It was the story of a people who had been stripped of their Indigenous African cultural identities and their very humanity by a heinous system of racism and slavery. It was the story of a people who, in the midst of brutal oppression, never ceased resisting nor did they lose their connection to their homeland as they developed a unique identity and culture around the African Diaspora. Towering figures from this history became my earliest heroes and heroines. 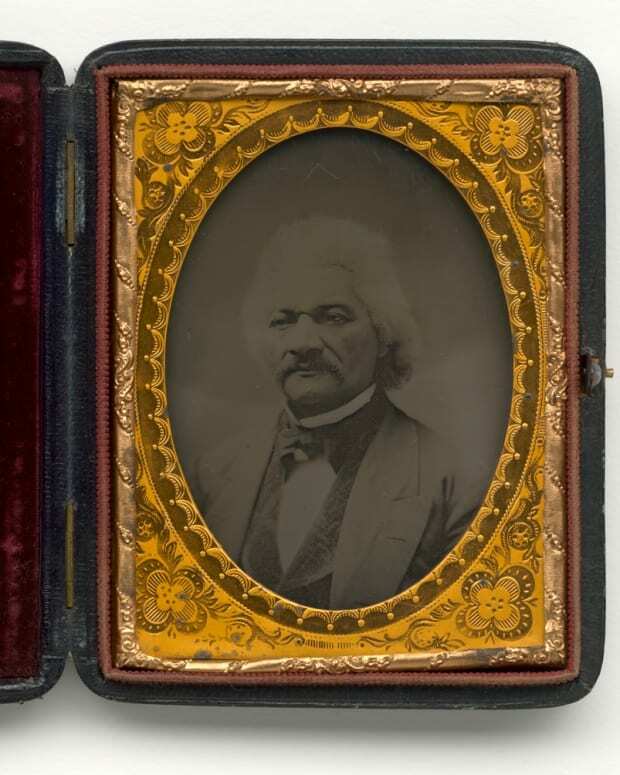 I particularly loved the biographies of black abolitionists who had freed themselves before going on to become leaders in the freedom struggle. 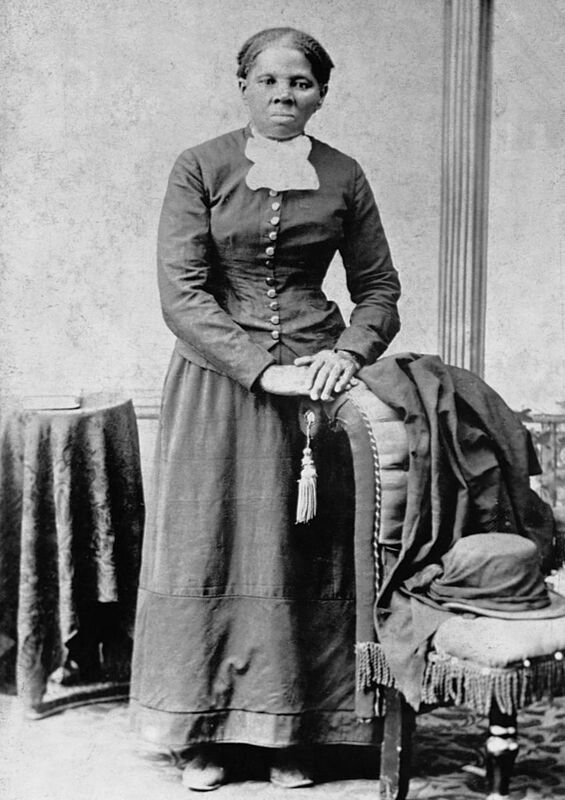 Harriet Tubman, of course, loomed large as an inspiring image of freedom and courage. I attended grade school in Maryland, Tubman’s birthplace, and would imagine her with pistol and dagger in hand, guiding her friends and family to freedom through the wooded territory that surrounded me. 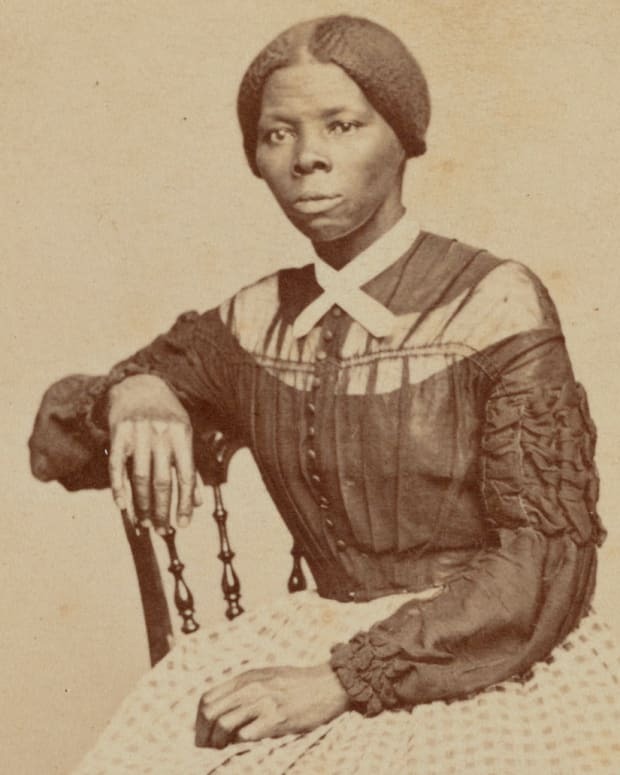 A portrait of abolitionist Harriet Tubman, "an inspiring image of freedom and courage." She was spoken of with great reverence in church where preachers called her “Moses” and described her actions as prophetic. Tubman continues to inspire me as an example of a woman who was unapologetically ahead of her time in so many ways. 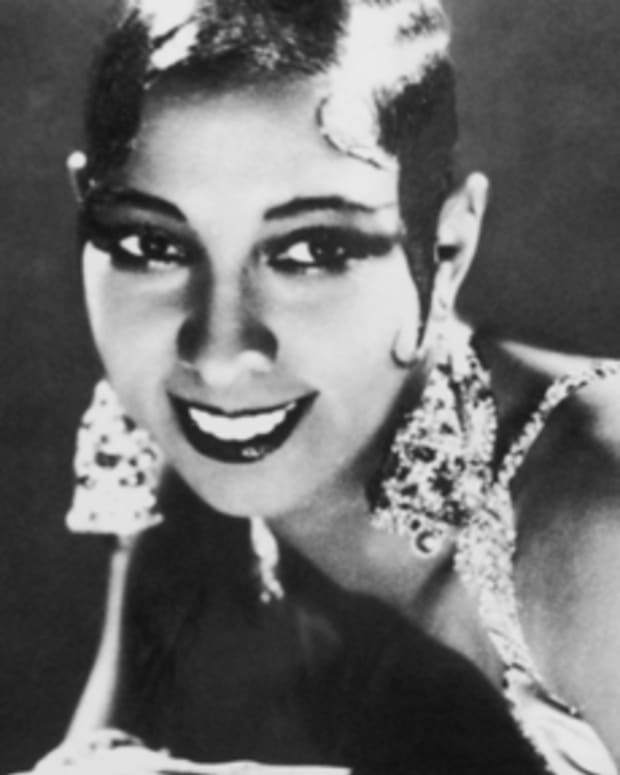 My study of black history led me to discover more about the time before America, as well — the great University of Timbuktu; Nzingha, the warrior queen of the Angola; the kingdoms of Ghana, Mali and Songhai. 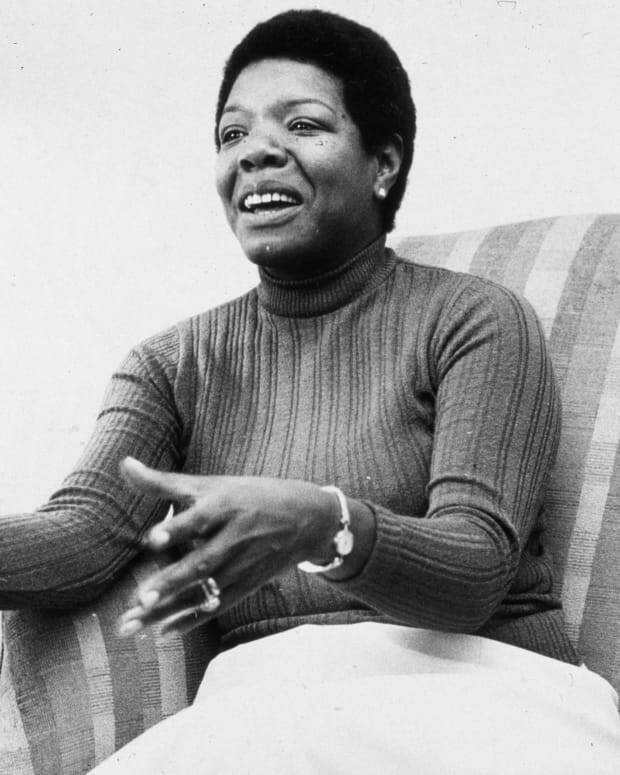 The awareness of this history was crucial to the development of my self-esteem as a young black girl in the 1990s, living at a time when Black Americans appeared to be making great strides in fields such as media and politics while events like the beating of Rodney King and the riots in L.A. caused us to question what counted as progress. Though I held great admiration for black activists and organizers of the 50s and 60s, I never aspired to be an activist. 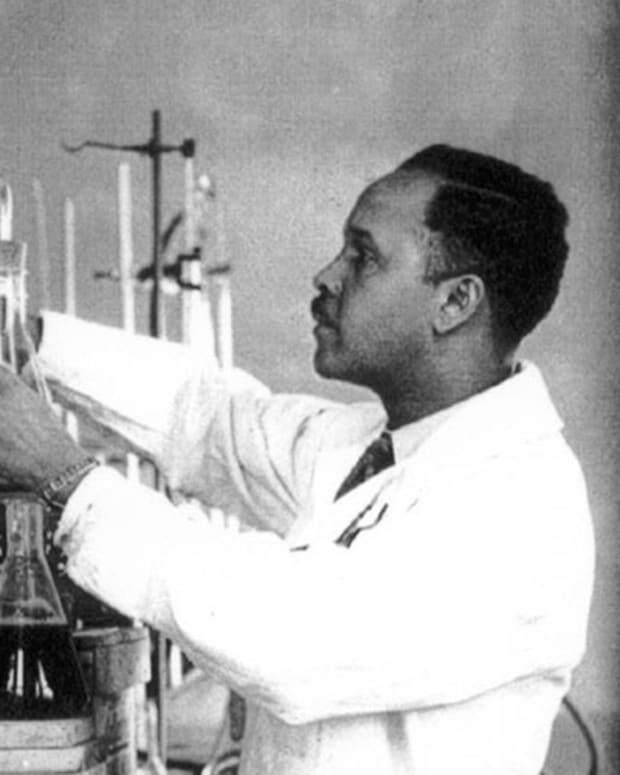 As I graduated high school, I was focused on being the best I could be, achieving success in a profession of my choice, perhaps becoming the first-black-something like many of my heroes. The summer of 2013 proved to be a turning point in my life as I witnessed two great injustices occurring in the South: the case of Trayvon Martin, a black teenager who’d been murdered by a racist vigilante, and a fresh attack on black voting rights in the state of North Carolina that began with the U.S. Supreme Court striking down key parts of the 1965 Voting Rights Act. It was then that I decided to commit myself to activism and volunteered to be arrested in a voting rights sit-in organized by the NAACP. 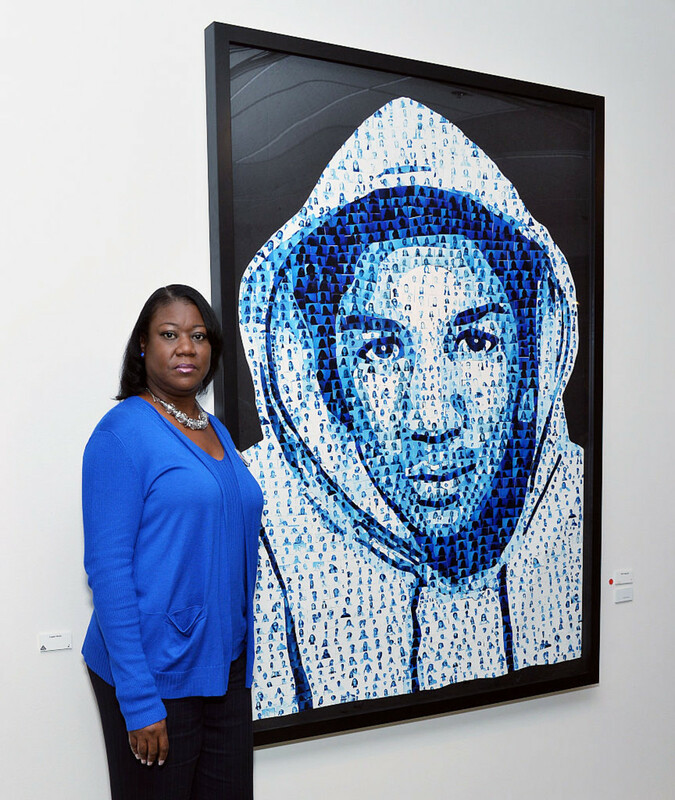 Activist Sybrina Fulton poses next to a collage of her son Trayvon Martin at the ManifestJustice pop-up art space on May 6, 2015 in Los Angeles. As I said, I had not previously planned to be an activist and certainly had never imagined placing myself in a position to be arrested, but it was my familiarity with black history and particularly the Civil Rights Movement that wrestled with my conscience in that moment. I understood that only a couple of generations prior, Black Americans had been terrorized and sometimes murdered for attempting to vote. Now, there was a clear effort to take us backwards and the recognition of how swiftly such rights could be eroded pushed me beyond simply admiring civil rights heroes to taking up the banner. 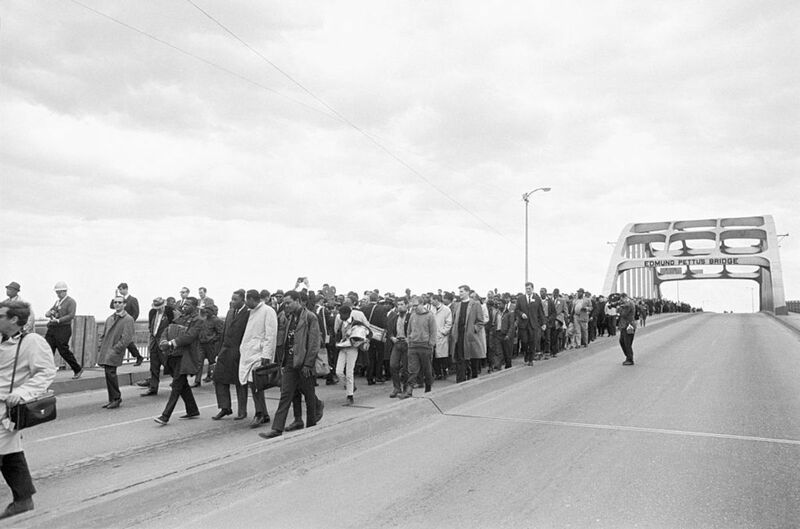 Civil rights activists cross the Edmund Pettus Bridge in the Selma to Montgomery March for voting rights in 1965. In truth, it’s never solely been the famous faces of history that have informed my activism. 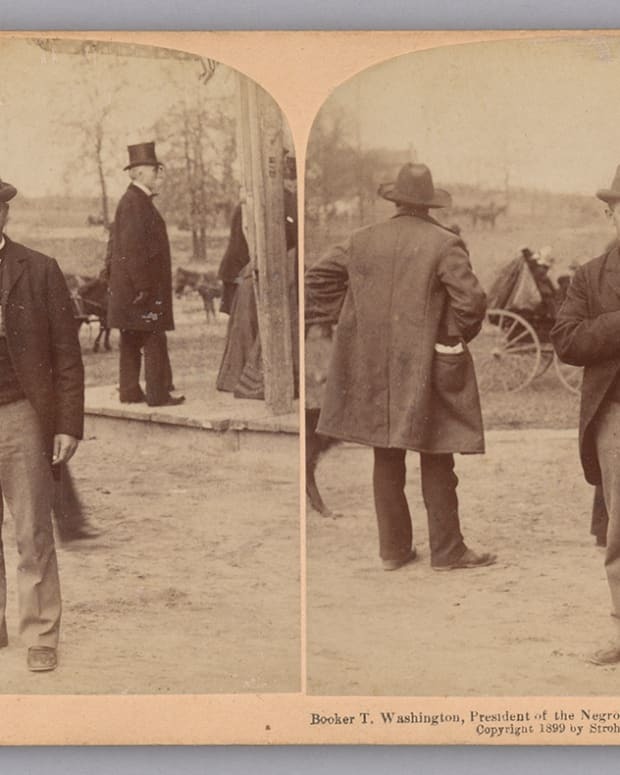 For three or four generations following slavery, my family remained in the same general areas of the Carolinas. This has given me the benefit of knowing more about my family’s personal experience of slavery, Emancipation and striving to overcome modern systemic racism. It was never a mystery to me what the Confederate flag represented. My family told me of their own experiences with the Ku Klux Klan, how many black people were lynched and many others driven from the South by terrorism. 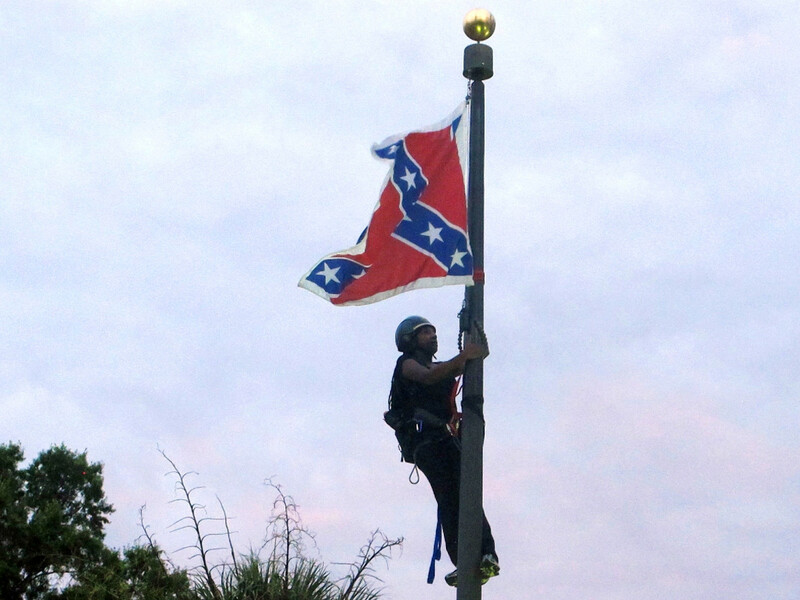 Bree Newsome en route to taking down the Confederate Flag in South Carolina, 2015. In 2015, when I made the decision to scale the flagpole and remove the Confederate flag that had been originally raised at the South Carolina statehouse in 1961, I did so for deeply personal reasons. In the horrific hate crime that took the lives of nine black parishioners at Mother Emanuel, I recognized a history of white supremacist violence that had long impacted my family as well, including my three great-grandparents, Theodore and Minerva Diggs, who were enslaved in Rembert, SC on the eve of the Civil War. With that action, I ended up becoming a part of history, but have also come to recognize something about the nature of history itself. History is often understood by recounting major turning points, moments and key figures. However, if we are to properly understand how social change happens, how an event as massive and as effective as the Civil Rights Movement came to fruition, it’s important to understand that social movement looks like thousands of people doing thousands of things in thousands of places at once. It’s people like the foot soldiers of the Civil Rights Movement who are most often the unsung heroes of history. It is never one march, one person, one protest, or one tactic that ultimately leads to change. It’s the individual contributions of many. 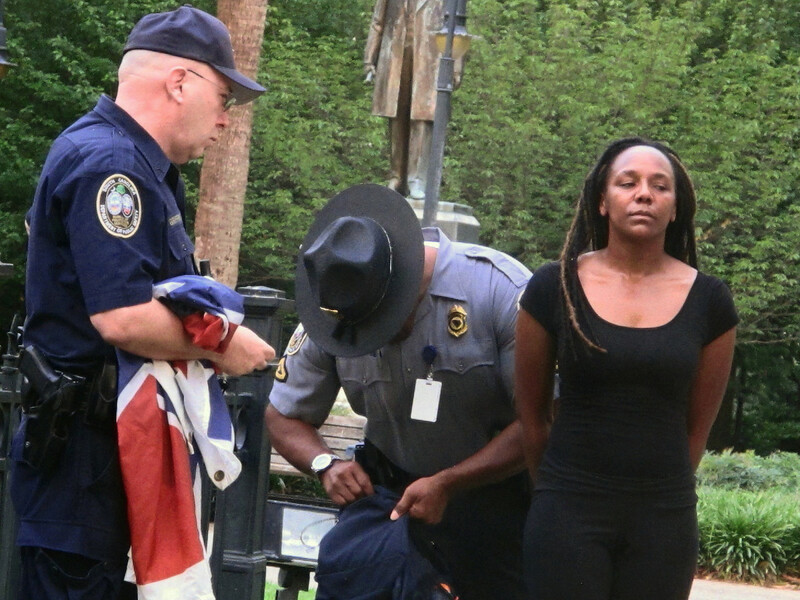 Bree Newsome getting arrested after taking down the Confederate flag. I recently learned the story of Lynda Blackmon Lowery who, at age 15, was the youngest member of the 1965 Selma Voting Rights March. 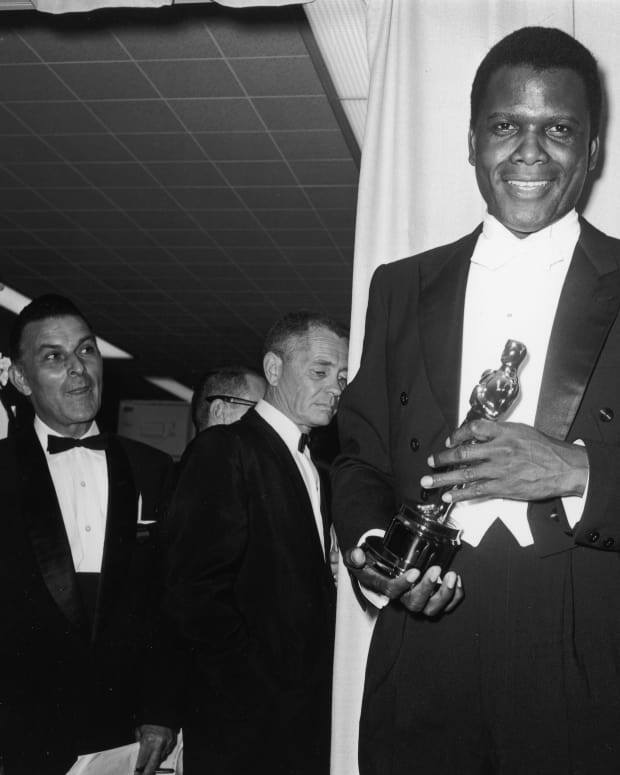 Lowery’s story is important because it represents so many whose names are lesser known but without whom the Civil Rights Movement wouldn’t have happened. The same is true today. There are many thousands of people at work every day in their communities advocating for justice and equality who are unsung heroes. Here’s to hoping history takes note of their service and sacrifice.